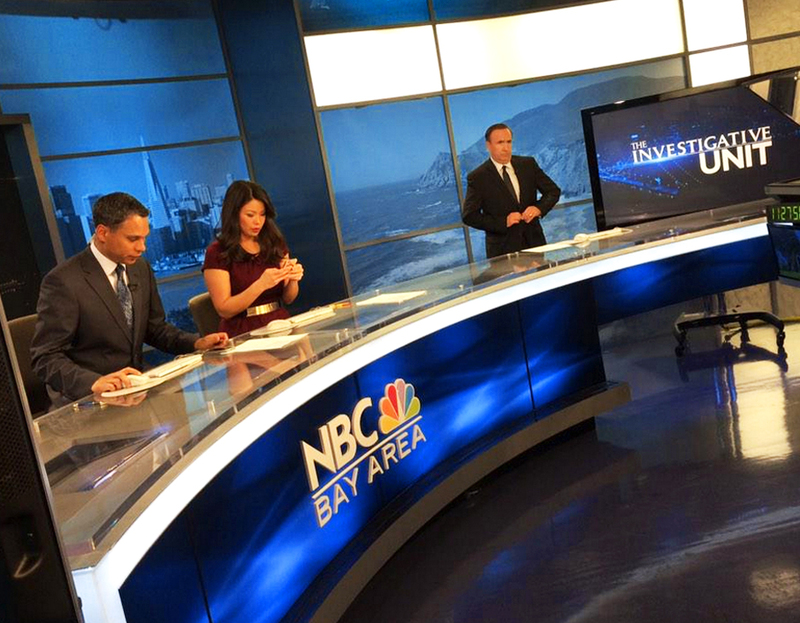 KNTV-TV, the NBC O&O in San Francisco, is prepping to replace its set, sources tell NewscastStudio. The station has a relatively recent set that shares elements from other NBCUniversal owned station sets, as well as a large, curved anchor desk. The new set is expected to debut before the next sweeps period in May. We’ll have more on the project in the coming months.